CLIC was the first company to introduce Perimeter Security “Fencing” Systems in the State of Kuwait. CLIC’s name is synonymous in the field of fencing. It has supplied thousands of kilometers of fencing & related products to a large number of projects not only in Kuwait, but in the GCC as well. Our “Trading & Contracting” Division was established later, in 1992 to meet the massive demand for developing the infrastructure of Kuwait’s post-liberation era and today it stands tall representing well-known companies from around the Globe. It has established a reputation for itself and has successfully completed a number of high profile projects, involving not only supply of products but installation as well, to the satisfaction of Contractors as well as Ministries. We are One Team, and we recognize that our success is only possible through the collaborative efforts of our staff. We develop our employees through training, reward performance and create a working environment which is second to none, one in which they feel challenged, motivated, satisfied and accountable for their work. Safety is a priority at our factory, place of work and sites. We ensure that every employee returns home at the end of each working day. 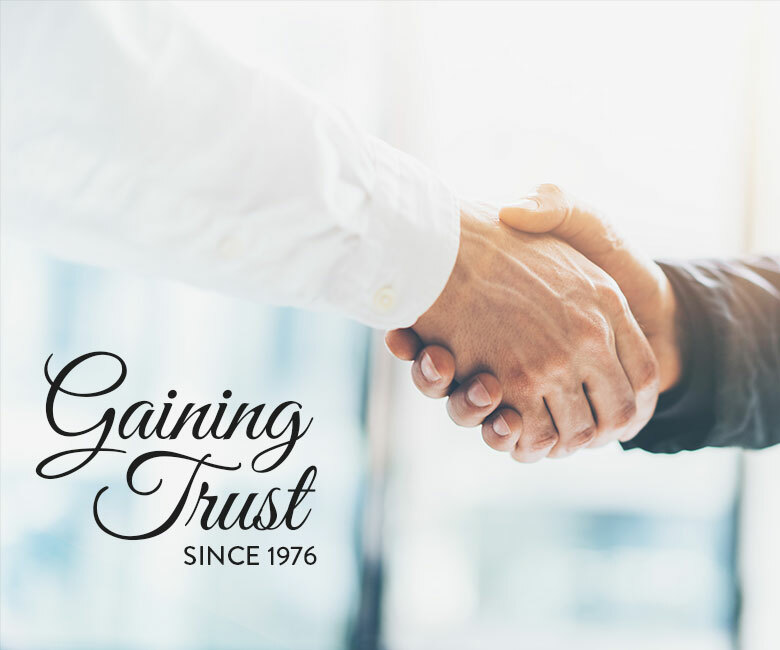 Success to us is our commitment to consistently deliver superior quality products and services to our clients and thus achieve customer satisfaction, thereby providing strong returns to our shareholders. We will aim to develop innovative, sustainable solutions for our clients and will deliver on the promises we make to them. Our “can-do” approach will enable us to develop long-term mutually beneficial relationships and become a partner of choice. We will operate with a respect & concern for the environment, the community, and the people with whom we work in an effort to minimize the impact of our activities.